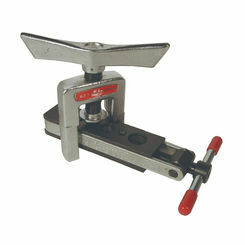 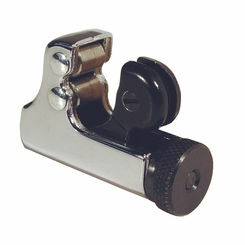 The Malco Tc312 is a Heavy Duty Tube Cutter. 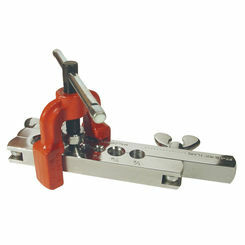 This heavy-duty tube cutter is designed for hard or soft copper tubing, and is guarenteed to make clean, right-angle cuts with no burrs or chips to clog the tubing. 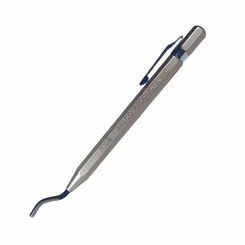 It features a ball bearing feed, flare cut-off groove, retractable reamer, and spare cuting wheel. 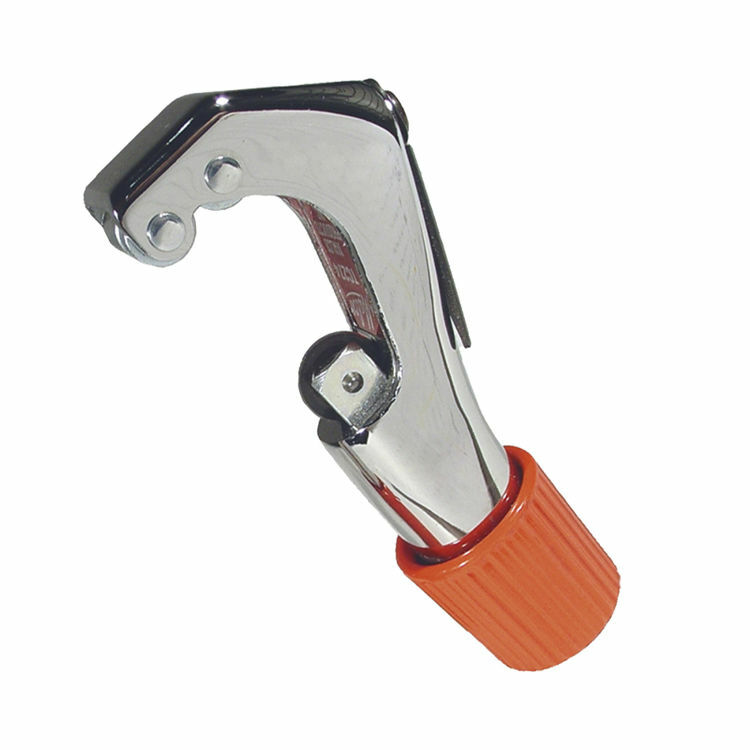 It's rugged aluminum alloy body is maed for easy handling without user fatigue.